Y-AIR is a new form of collaboration aiming to explore possibilities between “micro” AiRs and “macro” art universities. In this initiative, the focus is on supporting activities of upcoming artists as they emerge into their art careers. Young artists’ exchange program is implemented by Waria Artbreak, University of Lapland, Youkobo Art Space and Tokyo University of the Arts. 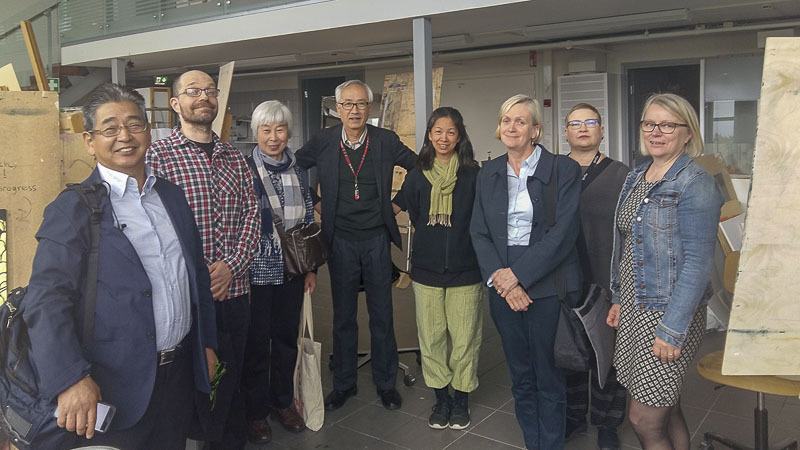 Youkobo Art Space in Japan and Waria Artbreak AIR in Finland coordinate this exchange of young artists together with art universities in Lapland and in Tokyo. The Finnish institute in Japan and Tenku Art festival (Tomi City, Nagano) have also shown warm support for and interest in this activity. The working period for the chosen artists is usually 2 or 3 months consisting of networking and visiting local artists’ studios, studies of northern culture and independent research and artistic work. In 2017, the artists joining the Y-AIR program were Tuija Teiska (Finland) and Erica Masuya (Japan). 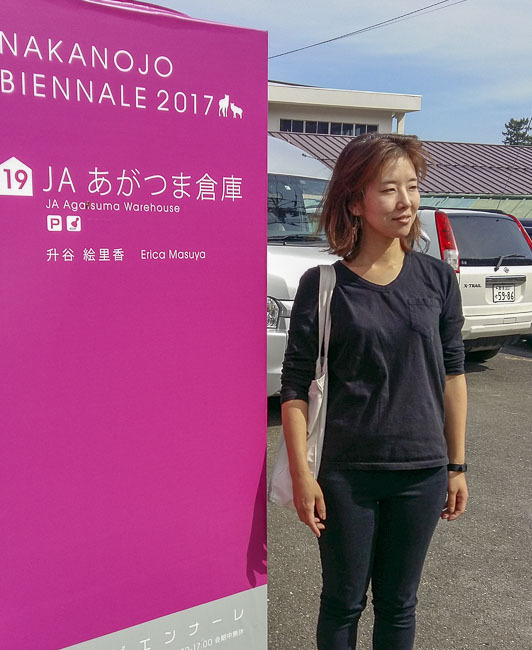 Erica Masuya’s project in Finland was introduced at Tenku Art Festival (Nagano) and Nakanojo Biennale (Gunma). 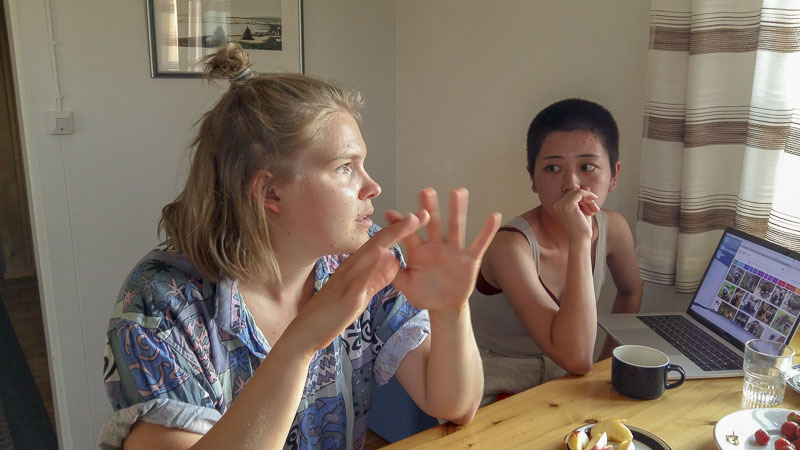 In 2018 Venni Ahlberg (Finland) and Chie Kamekura (Japan) were the young artists participating in the program. New contacts were created when young artists Venni from Finland and Chie from Japan met in Finnish Lapland.